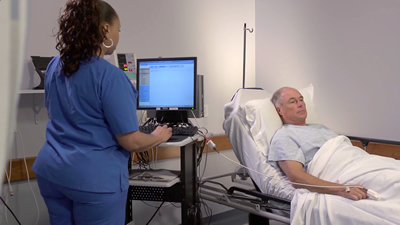 Our comprehensive, integrated endoscopic workflow system powers real-time procedural documentation for physicians and nurses thus increasing productivity and lowering cost of care. 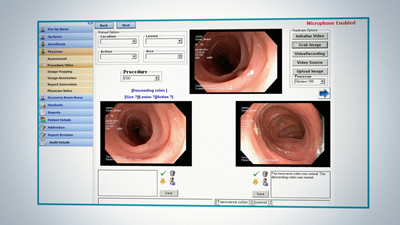 Our comprehensive, integrated endoscopic workflow system streamlines the procedure documentation process using simple voice commands to detail physician findings. 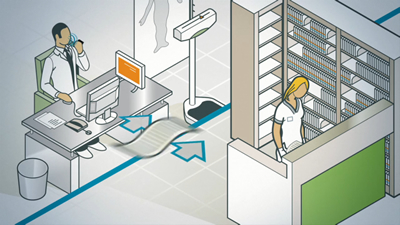 Our comprehensive, integrated endoscopic workflow system automates all pre-op, intraoperative and post-op documentation, allowing nurses to focus on the highest level of patient care. 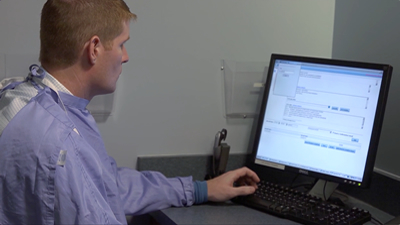 Our comprehensive, integrated endoscopic workflow system eliminates the need for manual documentation processes that are vulnerable to delivering incomplete and inaccurate information. Ours is the only solution that enables doctors and nurses to fully document endoscopic procedures, in real-time.